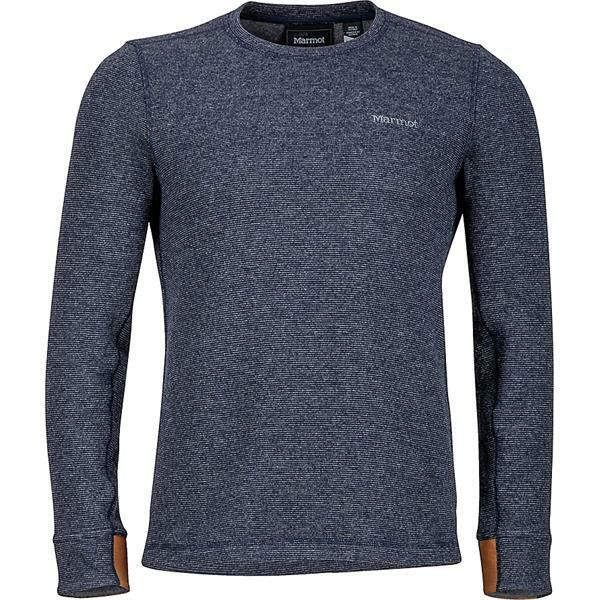 From an evening on the town to chilling at home, this men's Marmot Callen Crew L/S sweatshirt is a great option for a variety of activities. Featuring Performance Wool which helps regulate temperature, you are sure to stay warm all day without overheating. It also has a nylon wool face for added durability so that you can wear it season after season. 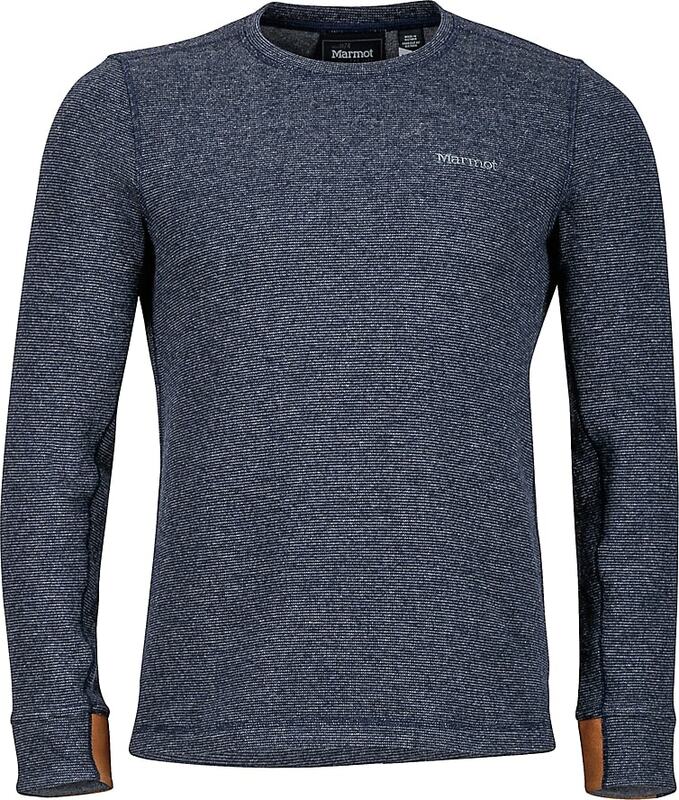 The faux suede details give this Marmot sweatshirt an extra touch of sophistication. 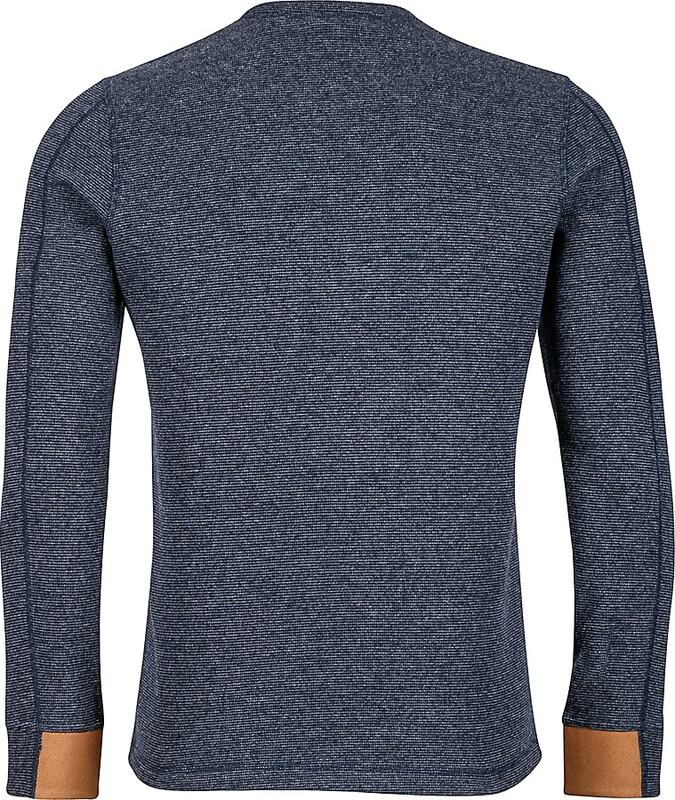 Be sure to have this men's Marmot Callen Crew L/S sweatshirt on hand so you can stay dressed your best for any cool weather that comes your way.